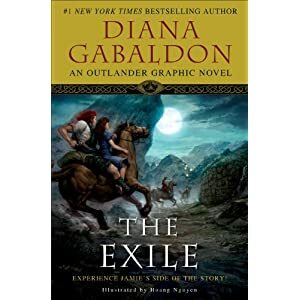 Outlandish Observations: THE EXILE is #1! on the New York Times Graphic Books Bestseller List for Oct. 10!" This is wonderful news! Congratulations to Diana and Hoang!